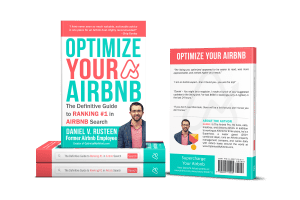 This is Chapter 13: Airbnb Superhost Checklist from Optimize YOUR Airbnb: The Definitive Guide to Ranking #1 in Airbnb Search. 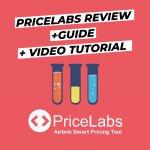 Providing a wide array of non-standard Airbnb amenities to your guests is one of the easiest ways to improve your OFFLINE hosting and obtain five-star Airbnb reviews. Most guests expect basic amenities they would commonly find in a hotel, but there are many ways to exceed their expectations. In October 2018, I will be releasing my second product in development now. This product will be more relevant to earning consistent 5-star reviews. 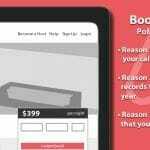 It will address your messaging strategy, your provided amenities, pricing strategy, check-in process, guidebook creation, and anything that differentiates your hosting style from your compeition. Comment on this article to receive an initial promotion offer. Think of it this way – what items do you commonly forget to pack on your travels? What ‘extras’ would make your stay more comfortable or convenient? Turn your answers into amenities you can offer your guests. 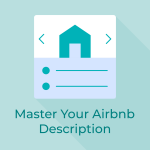 This Airbnb superhost checklist will tell you what you need to do with your physical property to get there. It will tell you how to never hear from your guest while they are staying in your home because you have thought of everything. Almost like you have been a guest in a hundred Airbnbs around the world and have thought of everything. Lucky for you, I have and am going to share my experience with you. 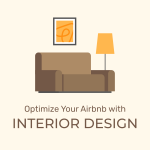 I do a live walkthrough at the end of my stay in different Airbnbs from 1-day to 2-months and they can be found on my YouTube channel (Search ‘OptimizeMyAirbnb’ on YouTube). 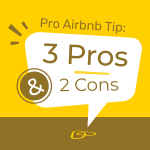 I go over both the pro’s and con’s of each listing and highlight different topics every time. Before I move on, I need to clarify that these are not the only things you need to do to be a Superhost. You also need an optimized listing and communication strategy. A welcome gift is anything given to the guest upon check-in. I recommend you do not advertise this item. A guest is not going to choose your listing because you offer a free bottle of wine or something else. 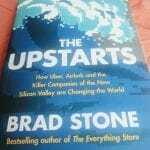 As Chip Conley says, your hosting style should have a ‘surprise and delight’ aspect. Leave some things for discovery upon arrival. Tangent: A sunset is a great ‘surprise and delight’ feature. Rarely does a sunset show up nice on the photos, but every host who thinks they have a nice sunset includes the photo in their listing. Let the guest discover this upon arrival. 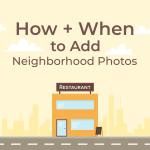 It’s unlikely they will book your listing because of a low-quality photo of a nice sunset. Put some thought into this! You can do better than a generic tourist map that hotels give out. In Helsinki, my host ran into a hotel and grabbed their map. It was a nice gesture but seemed like an afterthought. The map wasn’t all that useful, either. Note: A house manual or guidebook is not considered a welcome gift as it’s a standard item. Your guest will spend 50%+ time in this room so make it as comfortable as possible. This is your last barrier to any unwanted liquids and has saved me countless times from having to replace the entire mattress. PRO TIP: Stockpile a bunch of individually wrapped chocolates or candies and have your cleaner put one on every bed pillow in the house. Ensure it will stay up, for the gentlemen. Otherwise, we have to hold the seat up with one hand. Where am I supposed to put the tissues, Qtips, razors, ? Most guests staying less than a week (average booking on Airbnb is 3.5 days) do not use the kitchen more than the fridge, but if you advertise a fully stocked kitchen, ensure it is. Recently, I stayed in a five-star hotel in Russia (I was not allowed to use Airbnb with the visa) with an entire kitchen and a full refrigerator, but not one thing in any of the drawers. I had to call room service to bring me an item I wanted (including basics like utensils) and they charged me $8 just to open my bottle of wine. Don’t be like this hotel. You don’t realize how handy until you don’t have them; don’t allow your guests to open packages with knives and risk injuring themselves. At a minimum, one that will cover all sizes of your frying pans. Especially important in countries where drinking from the tap is not ok. You should be providing a source to clean drinking water either via a Brita or a filtration system on your faucet or in your refridgerator. Looks great in photos, but not function as a comfortable living room. 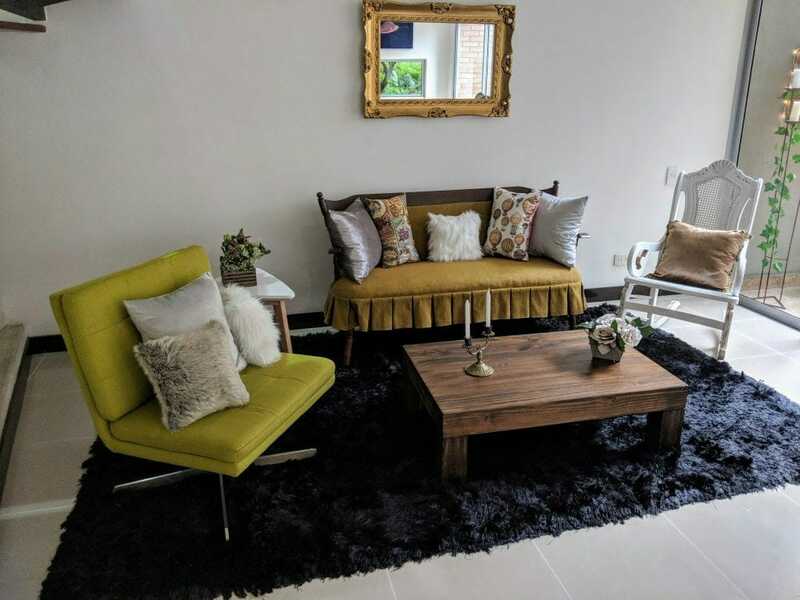 After a long day of exploring or networking at a conference, this is where the guest will likely first stop upon entering the home in the evening so make it welcoming, comfortable, and relaxing! Make it feel like they’re walking into their own home. Better yet, like they’re walking into their ideal home. In the above photo, it looks absolutely fantastic in photos and in person. Because the furniture isn’t comfortable and there’s no couch to lounge in, it’s not functional. One type may not be comfy to a guest who may be working from your home. If you are interested in long-term bookings (7+ days), this is a necessity. Especially if you live in a warm climate where a guest may want to keep the door open, but prevent flies, mosquitos, and insects from getting inside. At a minimum size of 30”. Make it smart so the guest can access their Netflix account. For $10/month, this is a sellable feature guests want and you can advertise. If your TV is not ‘smart’ then purchase a Roku device. A must if you have more than one remote. On/off plus how to access music or games, if applicable. Using photos here are best. Also, indicate which channels are in English (or your guests’ language) or how to get to the TV guide. PRO TIP: The physical guestbook (with a pen) is a lost art form. Provide a high-quality guestbook for your guests to sign or doodle in. It’s a great way to add a personal touch with very little maintenance. If you have outdoor space (backyard, front patio, or balcony) ensure it isn’t forgotten about. Have your cleaners wipe down the surfaces and arrange the furniture. Have your gardener regularly manicure the grass and flowers. This is a first impression you do not want to miss. These went missing from my Airbnb and numerous guests asked about where they were because I still had it advertised on my listing. This is a highly desired, underrated rated item. Especially useful if you’re in a tourist area or beach town. Check your Bike Score to find out. Dead leaves, spider webs, and overgrown bushes are an eye sore. If you have photos with green grass, it should be green upon guest arrival. Don’t make your guest buy an umbrella because they’ll only think about this item after it starts raining. Ensure it is both long and wide enough for a comfortable position. Specifically, wide enough to be able to set up a laptop stand and keyboard, or about 24”. Silence bothers no one, but noise can drive some people crazy. 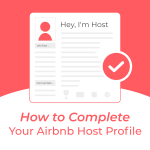 What crucial items do you provide that are not on this Airbnb superhost checklist?